A major pet food manufacturer was designing a pigging system to clean process lines after product runs. A piggable ball valve that would launch a pig in two possible directions was required. Pigging refers to the practice of using devices known as “pigs” to perform various cleaning and maintenance operations in process pipelines. Originally pigs were made of straw wrapped in wire and were created to clean process lines. As the pigs traveled through the line a squealing sound was produced. This is believed to be the origin of the unusual process term “pigging”. 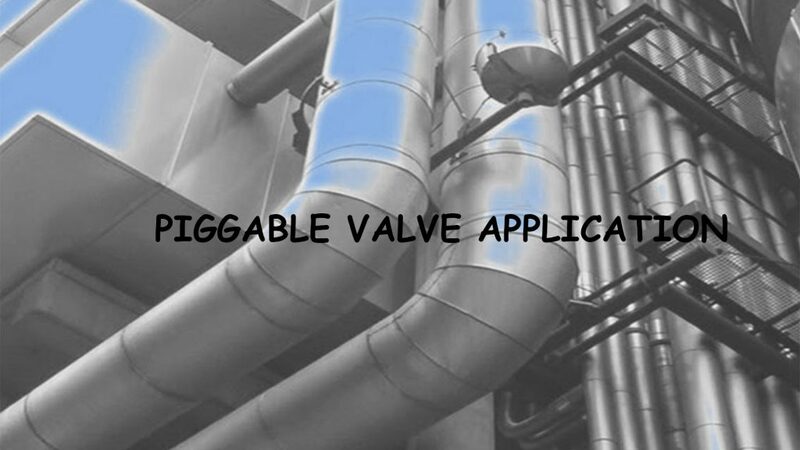 Piggable valves are specified to have the same internal diameter as the piping to which they are attached and provide smooth passage of the pig through the valve. In most applications, a standard “full port” ball valve is used. Because of obstructions, butterfly valves and reduced port ball valves cannot be used on pipelines to be pigged. Piggable systems offer both product and cost savings on process lines that handle multiple products. At the end of each product transfer, it is possible to clear out the entire line contents with the pig, either forwards to the receipt point or backwards to the source tank. Pigging also offers the additional advantage of a rapid product changeover. Assured Automation proposed the Y30D Series valve for the pet manufacturer’s pigging system. 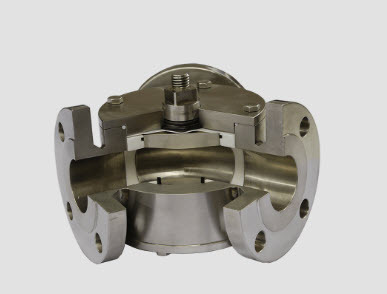 This 3-way diverter valve has no dead legs and can be set so that incoming product can be transferred to either of 2 possible downstream destinations. The Y30D features 3 ports, 120 degrees apart.The plug is designed with a long radius transition between ports to allow for efficient passage of the plug through the valve. There are no cavities around the plug where additional media can build up. This design allows for a majority of the product to be removed by the pig, reducing the amount of time required for the sterilization cycle. A 120-degree pneumatic actuator was added to the package to fully automate the process. The addition of the Y30D Series valve has proven a success for the customer.The client is able to launch the pig from a single location and clean both processing lines. Sterilization cycle times have been reduced saving the amount of steam needed which resulted in a tremendous cost savings. Production line downtime is reduced, improving efficiency. This entry was posted in Food/Beverage, Latest News and tagged 3 Way Piggable Ball Valves, 3-Way Ball Valves, 30D Series, Piggable Ball Valve. Bookmark the permalink.